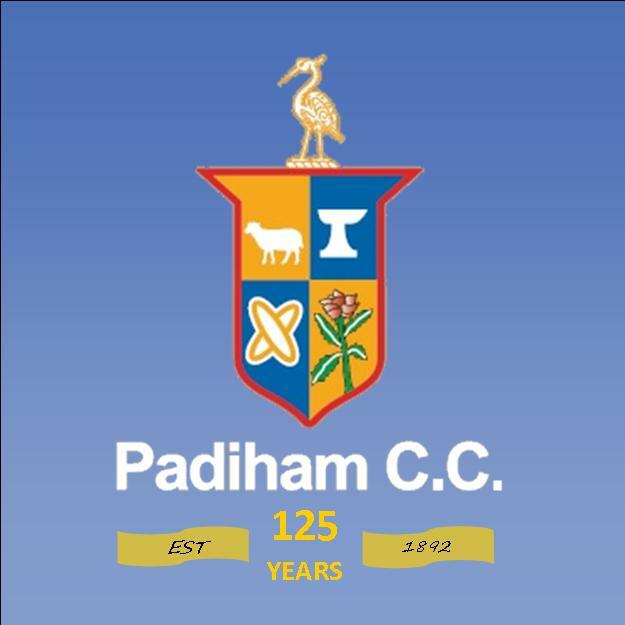 Summer 2017 marks the 125th Anniversary Season of Padiham Cricket Club. 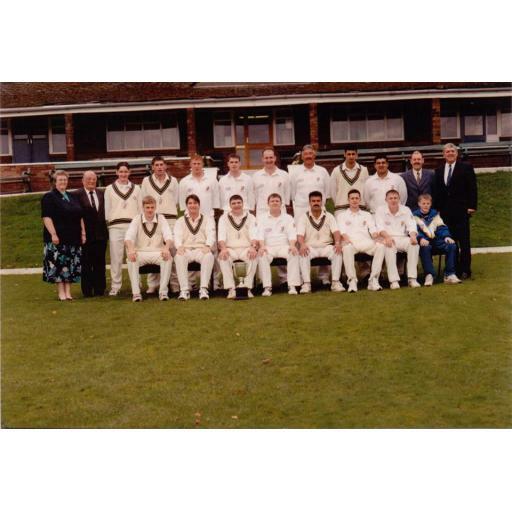 Founded in 1892 the club has been ever present in the Ribblesdale Cricket Club and played a major role in hosting events for the community to attend and enjoy. On SUNDAY 9th JULY we will be holding a PCC ENTRANTS XI v PADIHAM XI at the Arbories.